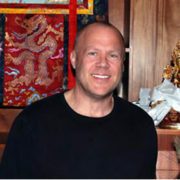 “I awakened my interest in Buddhism while spending time in Japan as a student in the early ’80s. My interest was quite broad but heavily influenced by Zen. 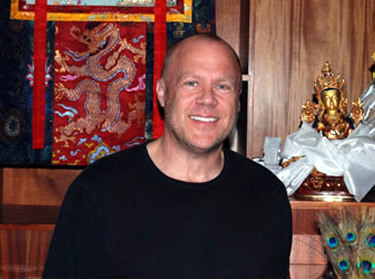 I spent many years reading about Buddhism and practiced – off and on – on my own. 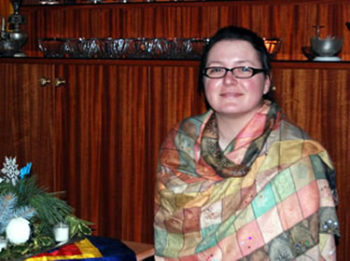 While living in Geneva, Switzerland my wife and I visited Rabten Choeling which was my first exposure to Tibetan Buddhism. Practice was conducted in 5 languages there and I wasn’t completely sure what was going on most of the time, but I did feel a connection.